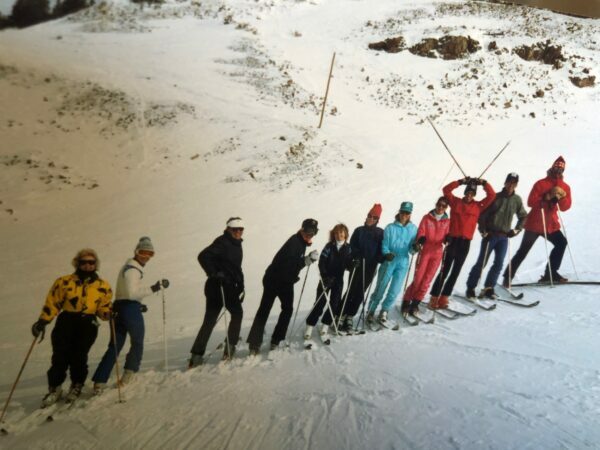 I have been skiing there for over 40 years and Arden lived there for 8 years. 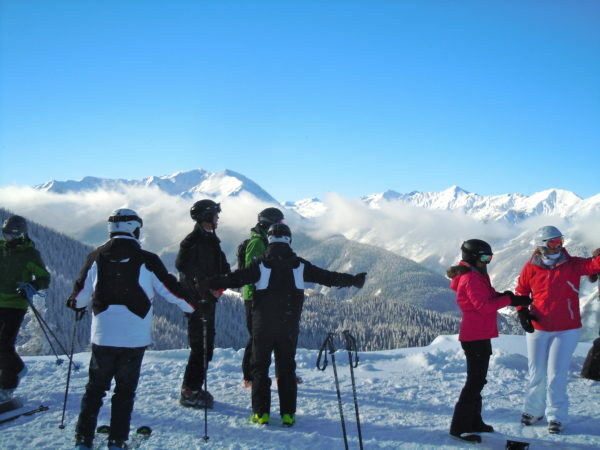 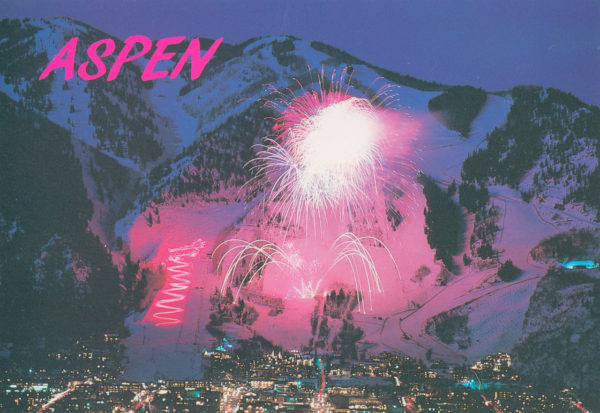 It is awesome and if you come here to ski will will come here to live for the summer activities (visit Aspen in country section) . 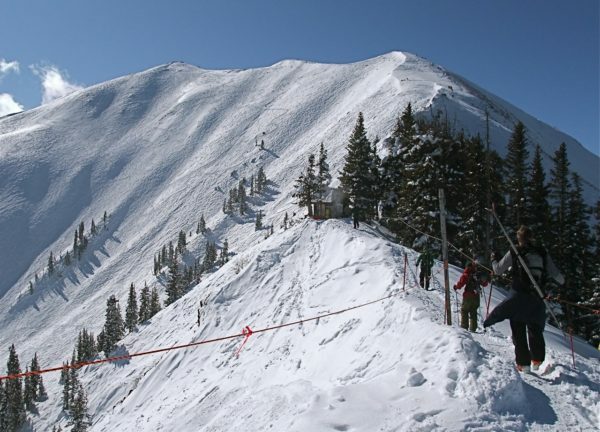 Aspen Mountain (often called by its former name of Ajax among locals and me), is above the city of Aspen. 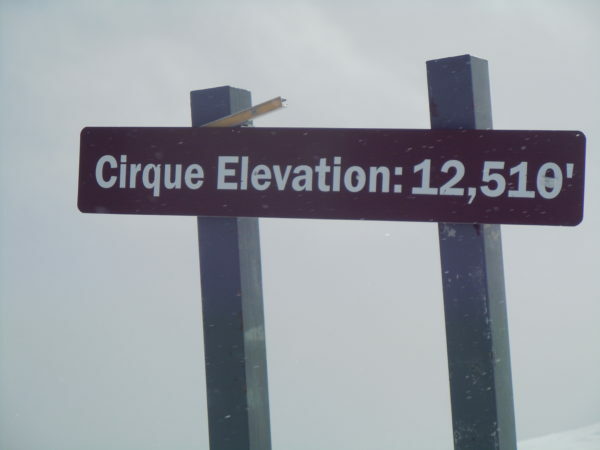 It is situated at an elevation of 11,212 ft. 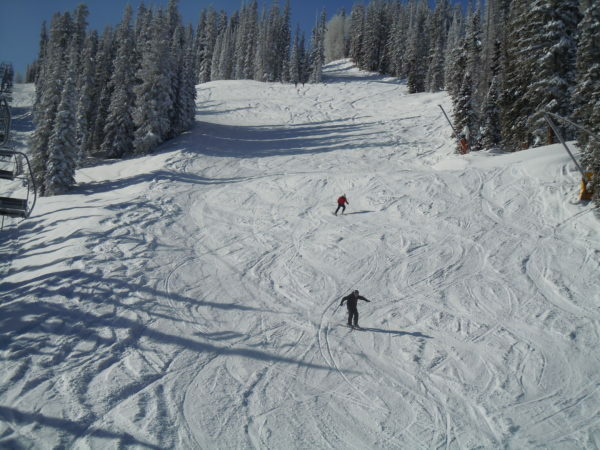 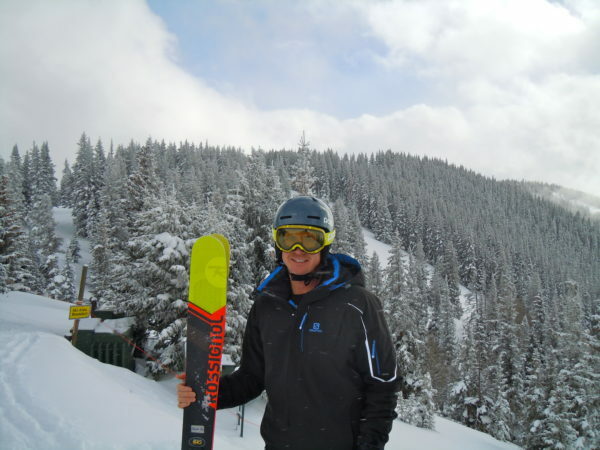 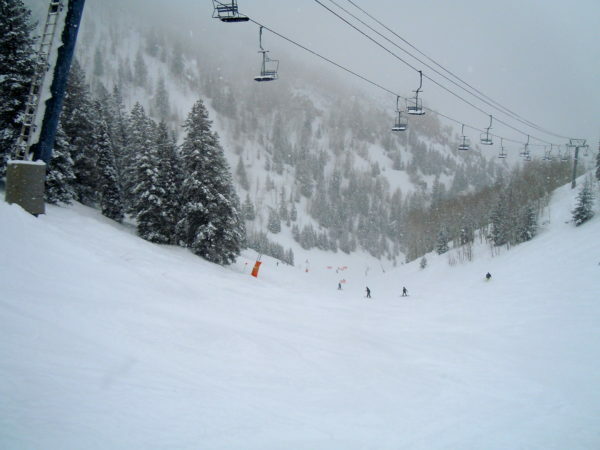 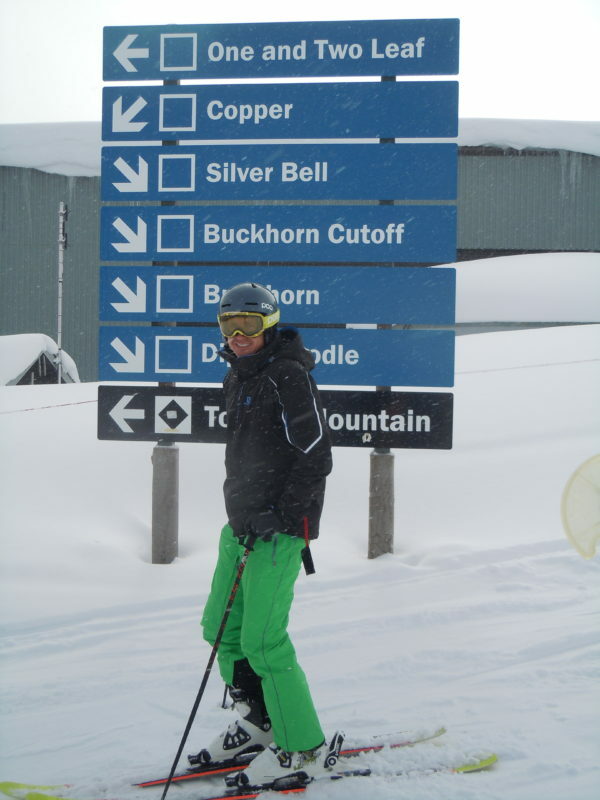 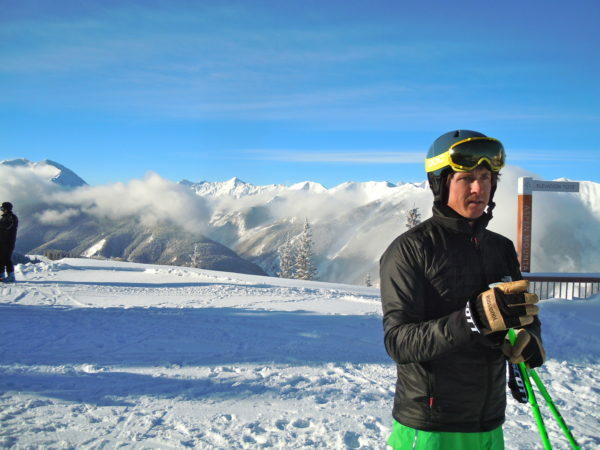 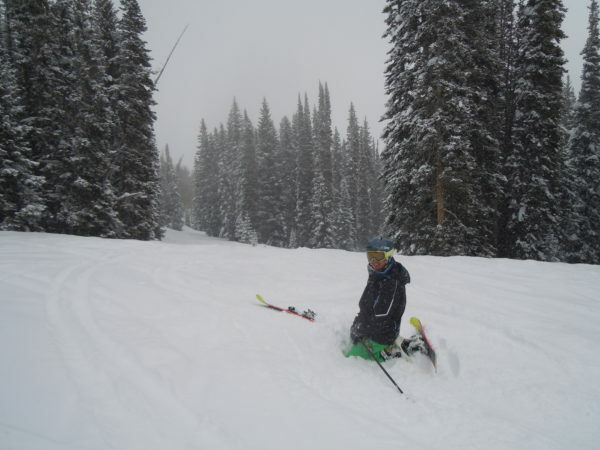 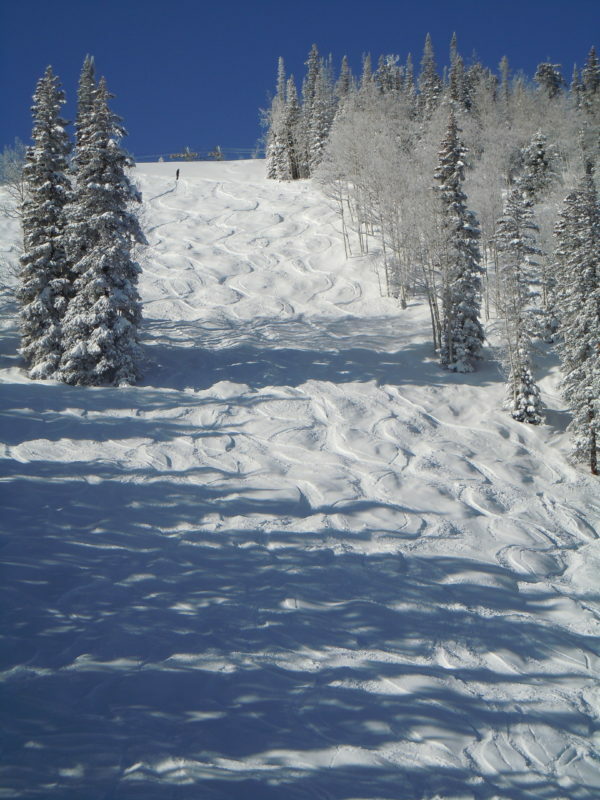 It is one of four adjacent ski areas operated by the company as part of the Aspen Snowmass complex. 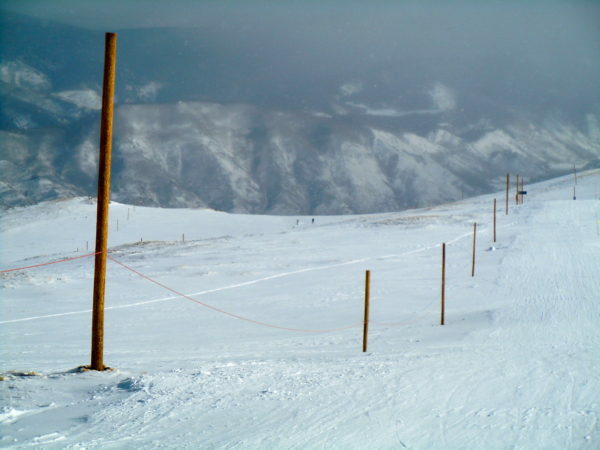 Aspen hosted the 1950 World Championships, the first world championships held outside of Europe. 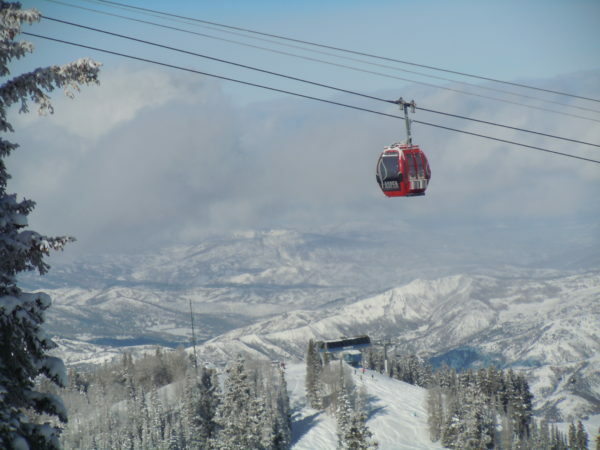 Access to the mountain was radically changed in 1986 with the installation of the Silver Queen Gondola, which ascends to the summit with a vertical rise of 3,267 ft. 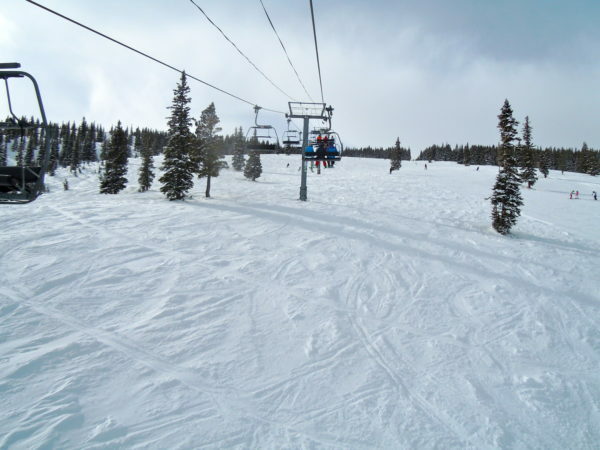 The gondola is one of two lifts, along with the Little Nell chairlift, which ascend from Gondola Plaza in the heart of the downtown Aspen. 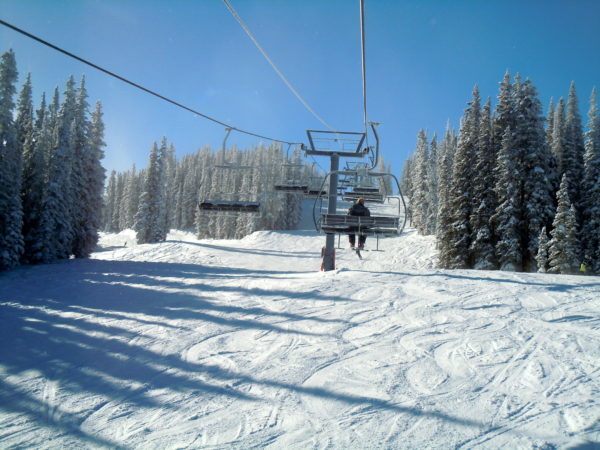 The configuration allows visitors to ascend the mountain from the center of town, and ski down the Little Nell Run back into town. 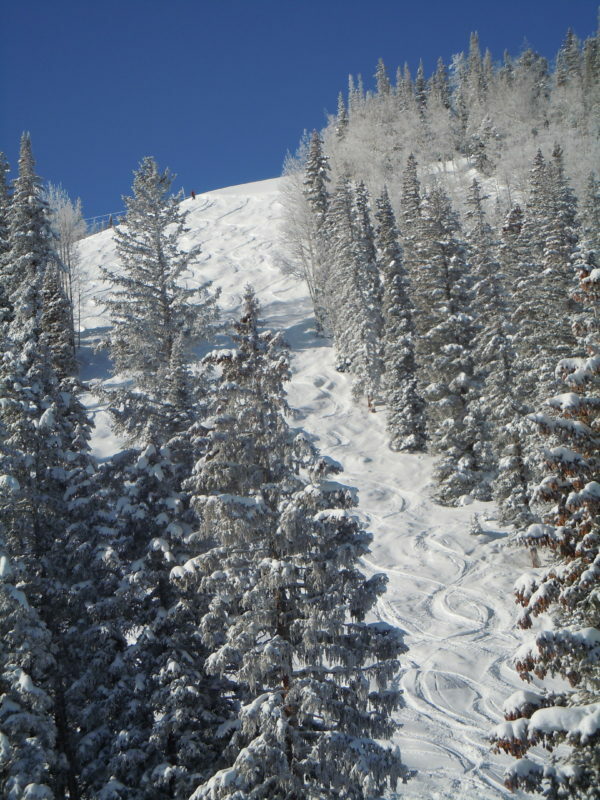 The mountainside contains hidden and open remains of the intense silver mining activity from the Colorado Silver Boom in the late 1880s and early 1890s. 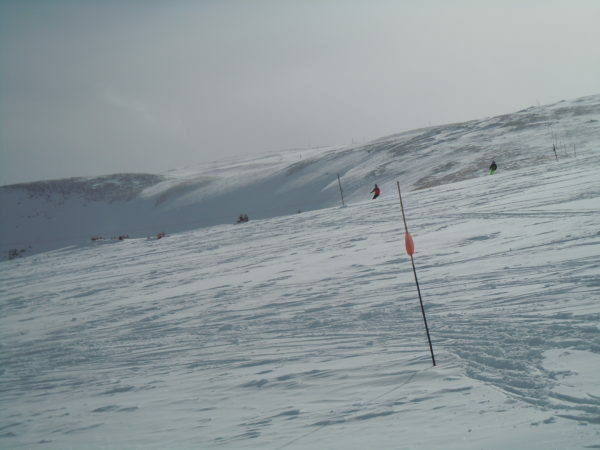 Approximately 26% of the terrain is considered expert. 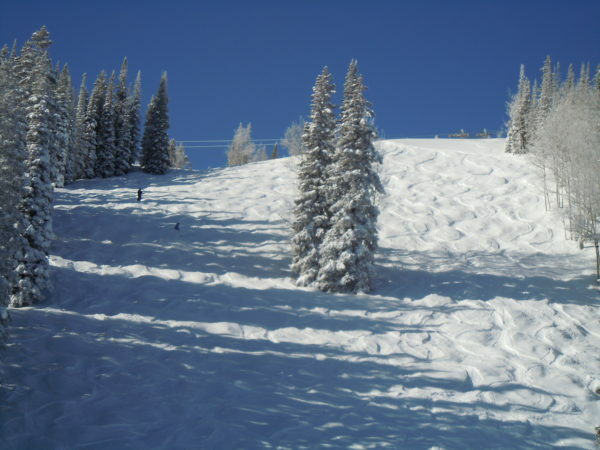 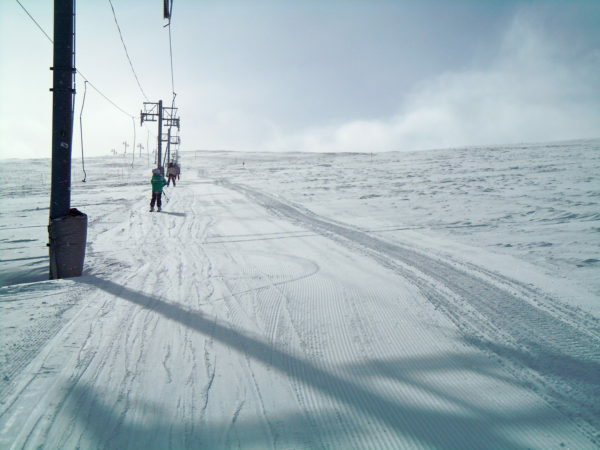 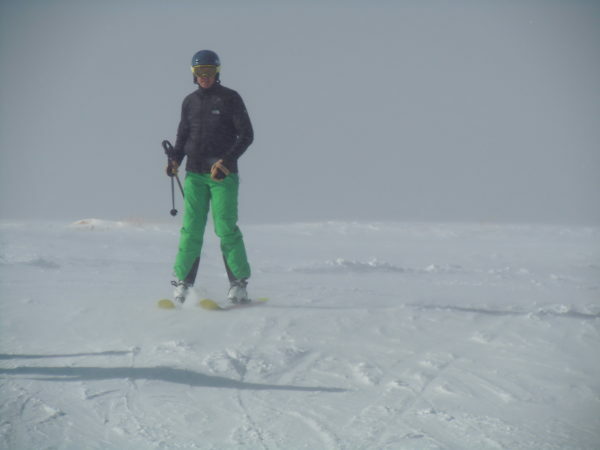 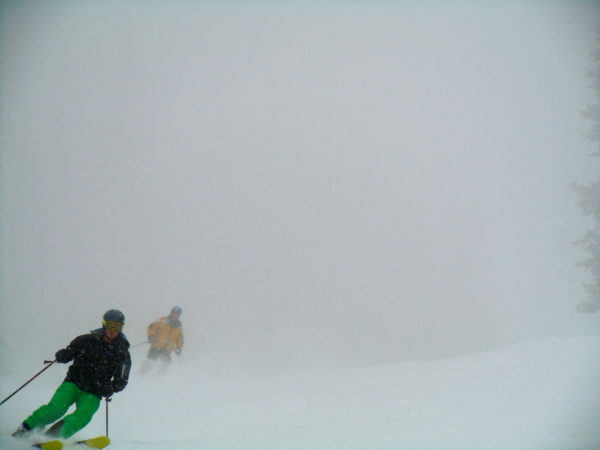 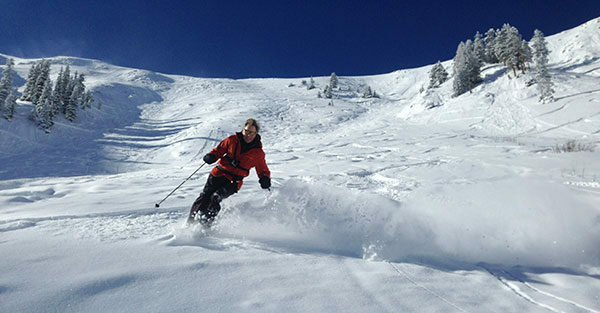 The season on the mountain ranges from late November to early April. 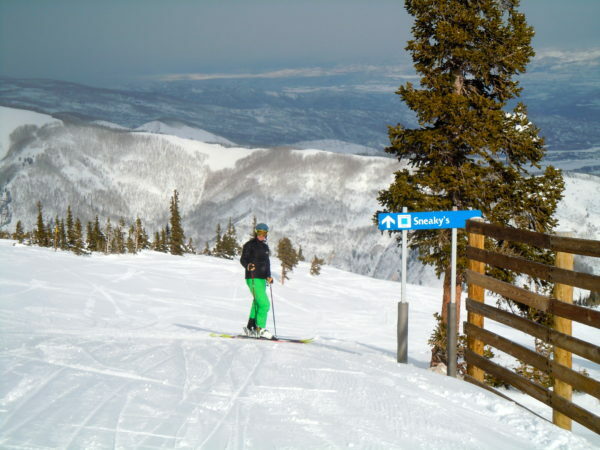 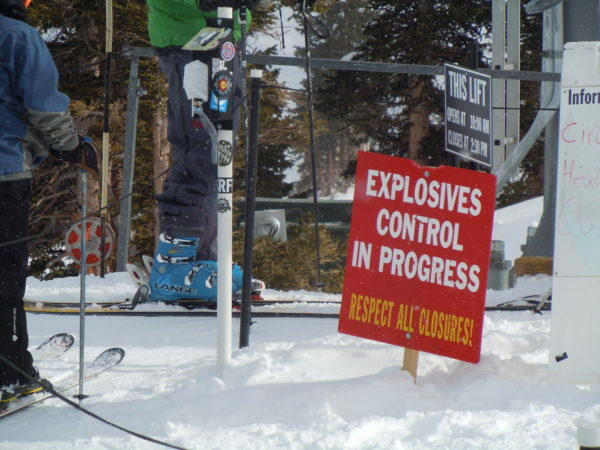 It is typically the last area, along with nearby Snowmass, in the resort complex to close for the winter.